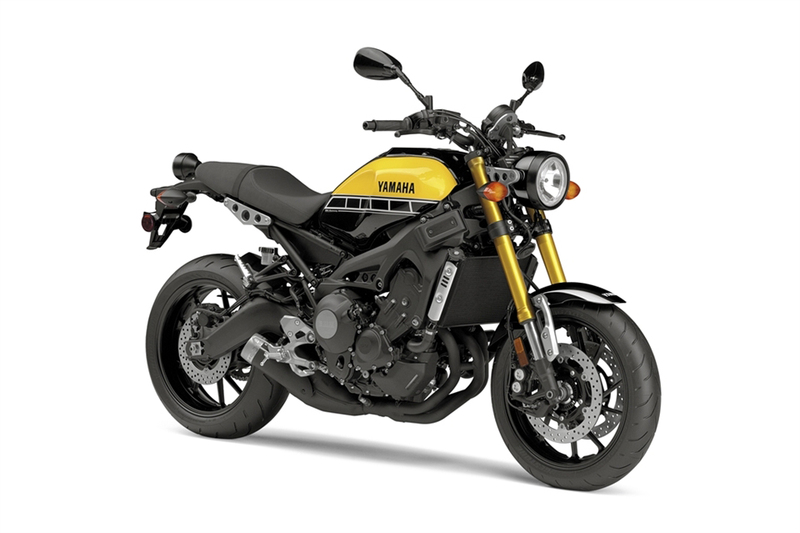 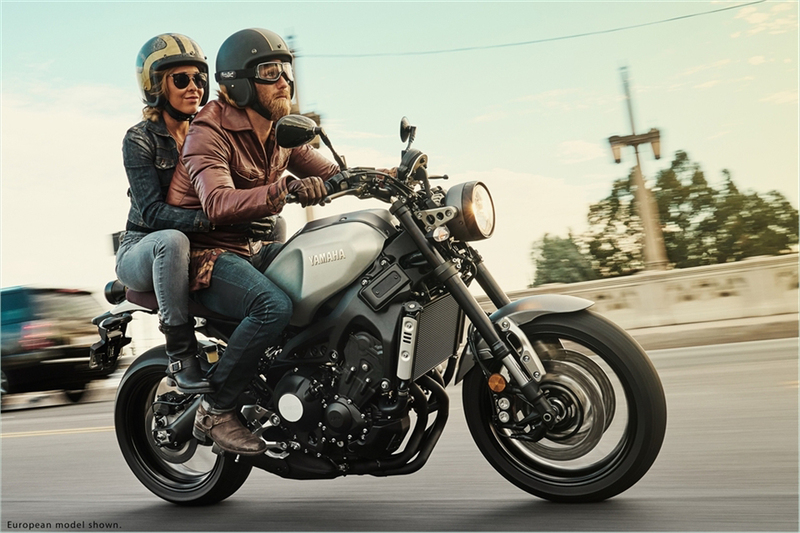 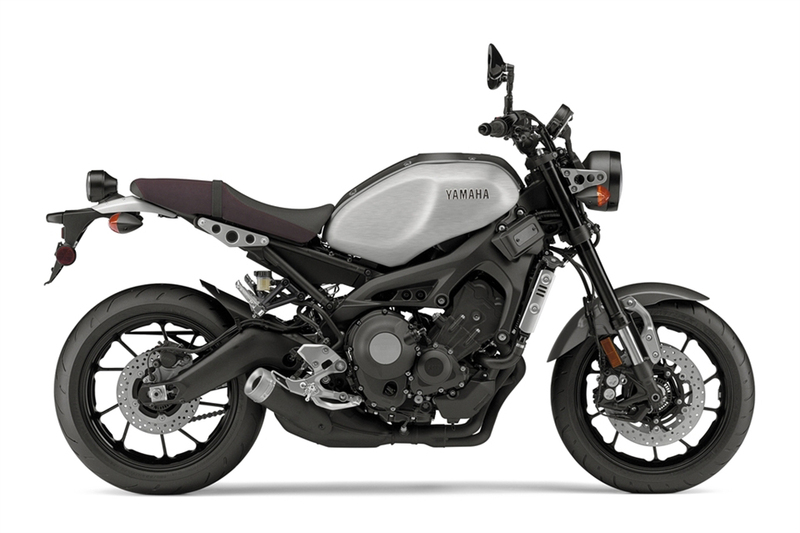 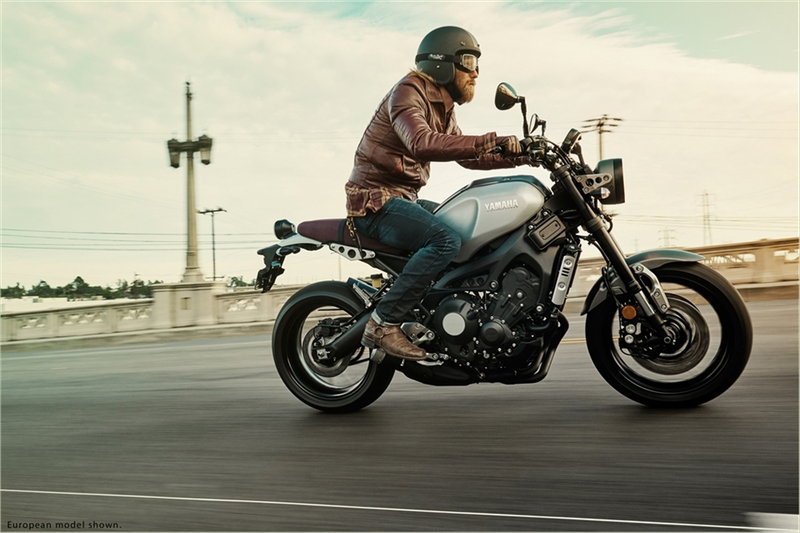 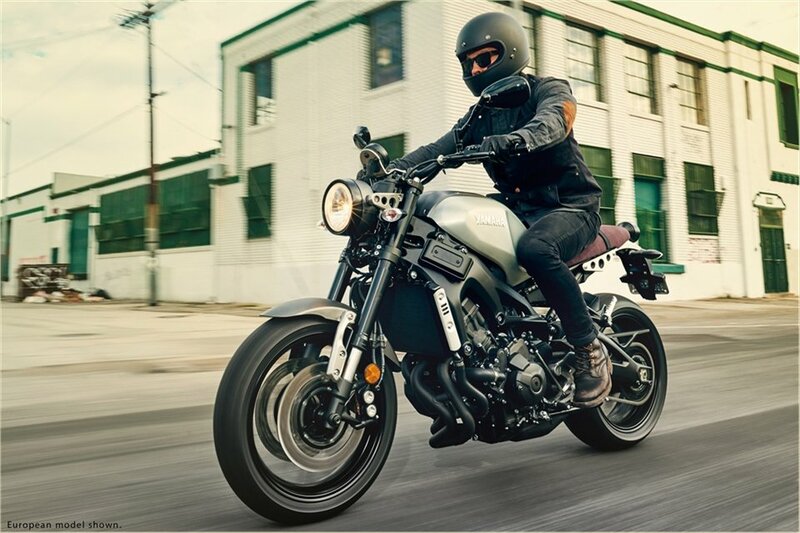 Yamaha took the 847cc engine from the sporty FZ-09 and gave it a more classic body. 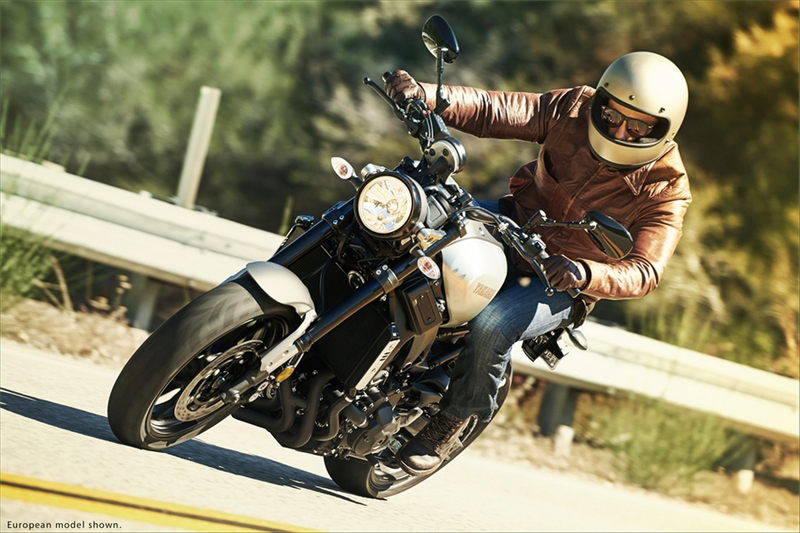 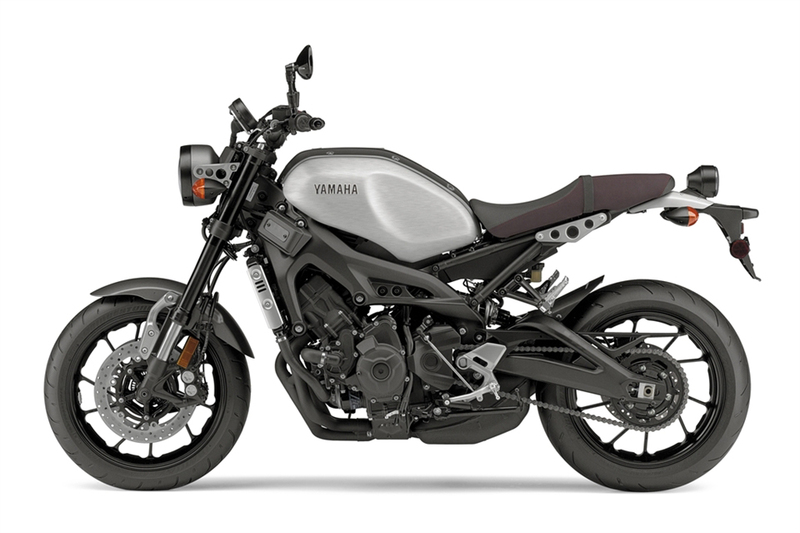 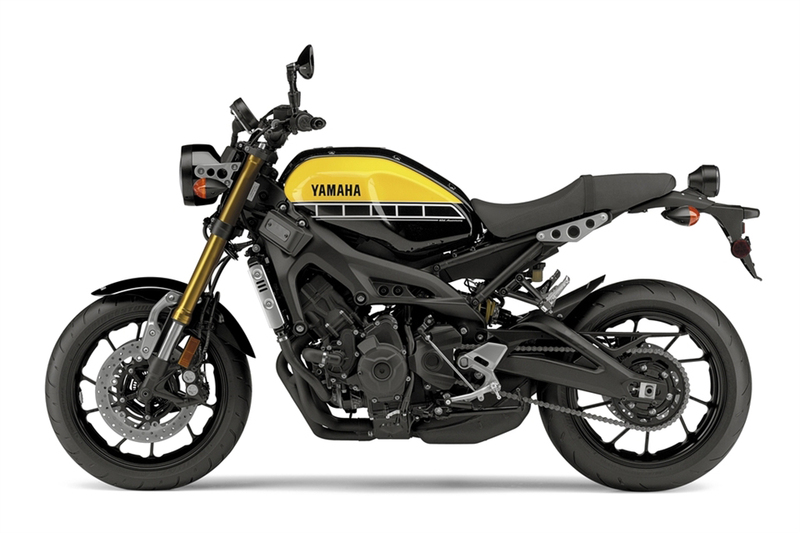 But aside from its aluminum tank and body details, the XSR900 also has improved suspension, an assist-and-slipper wet clutch, adjustable traction control and ABS. 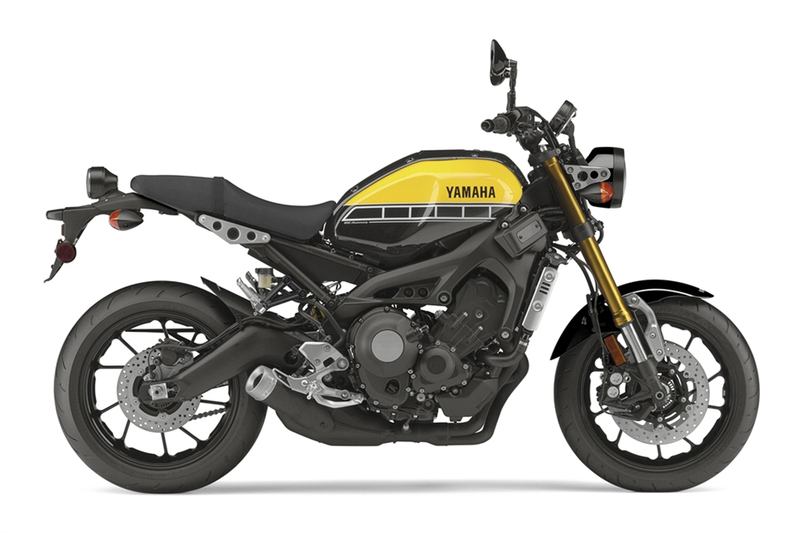 Drops 02/2016.